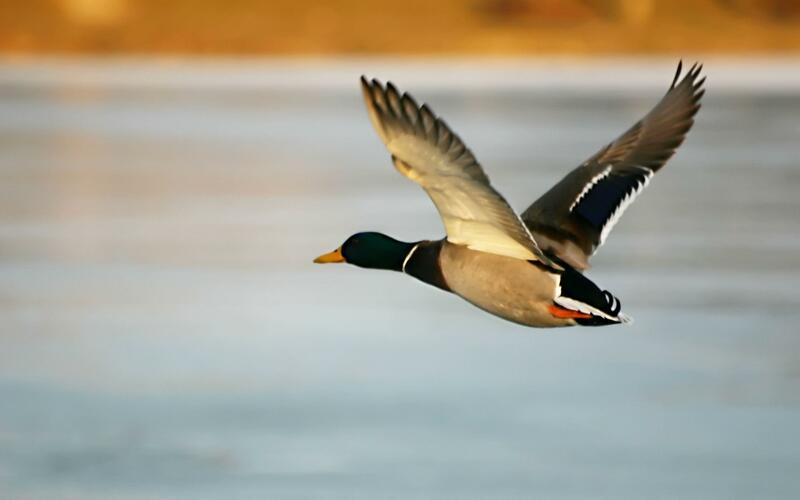 The birds are year-round residents in parts of its southern range, but the northern populations migrate south for the winter. 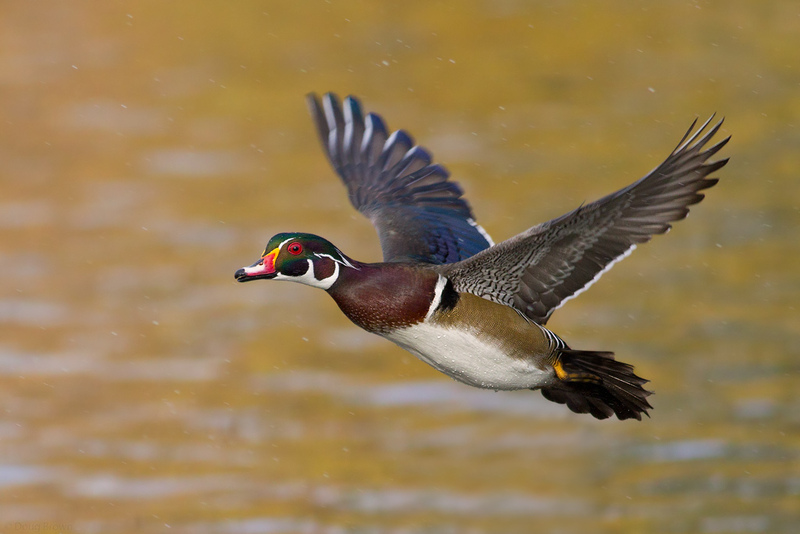 They overwinter in the southern United States near the Atlantic coast. 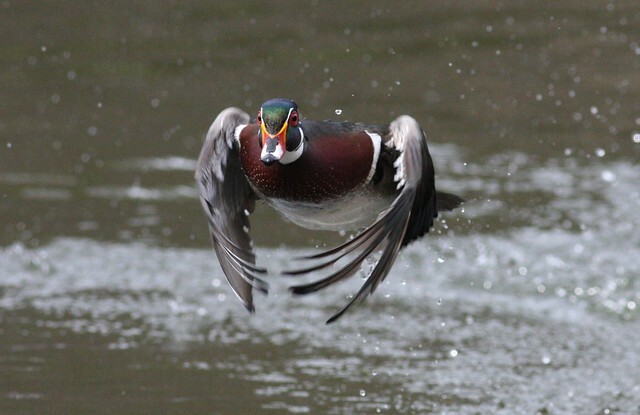 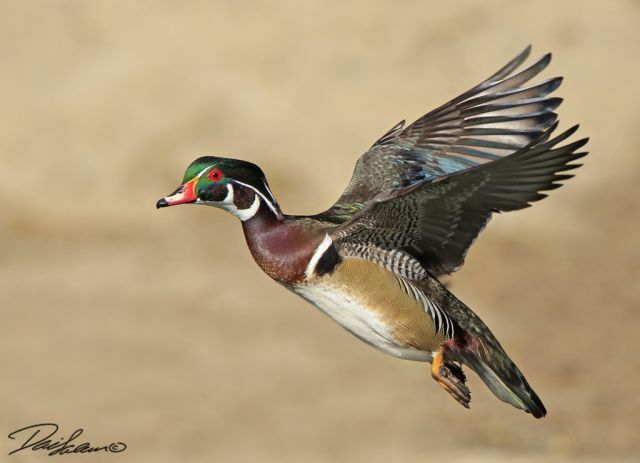 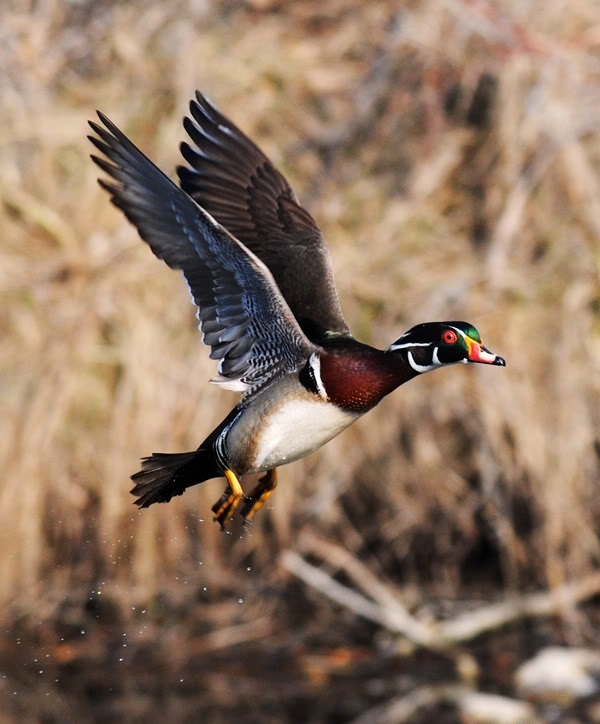 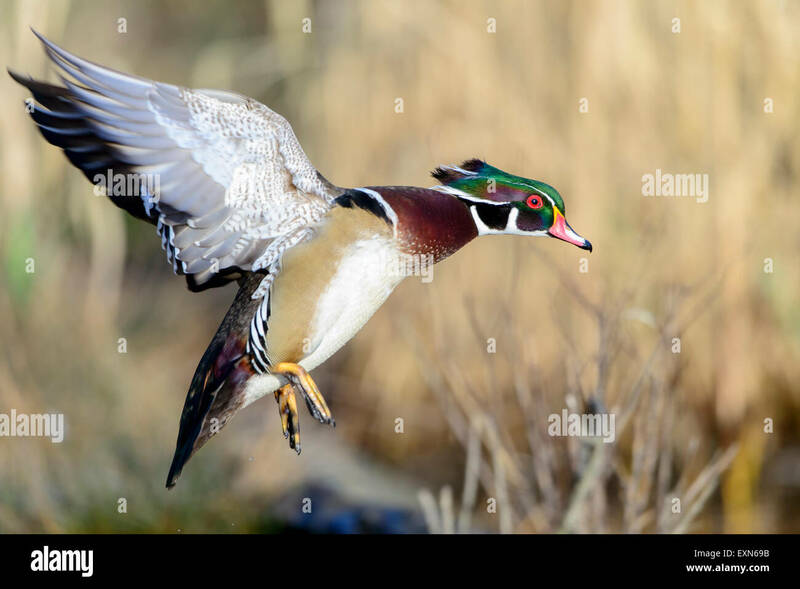 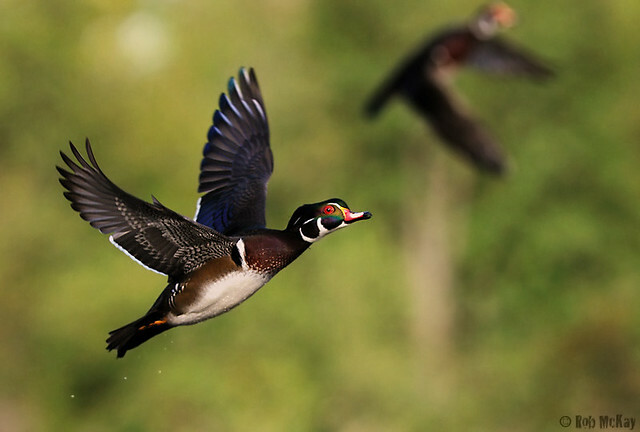 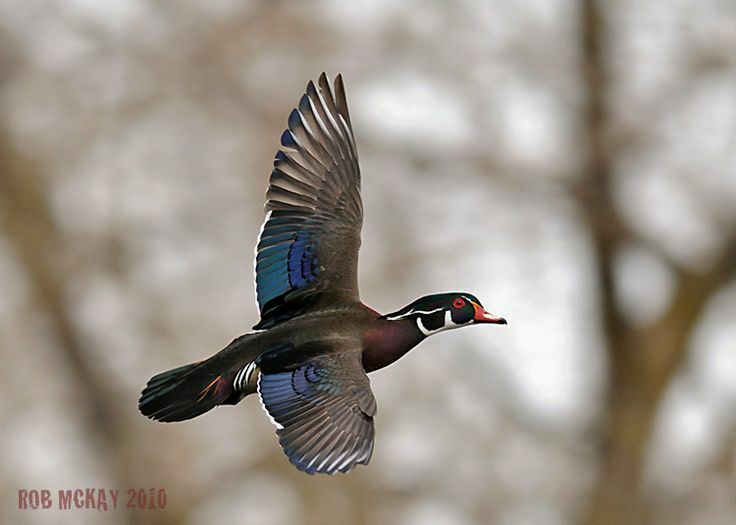 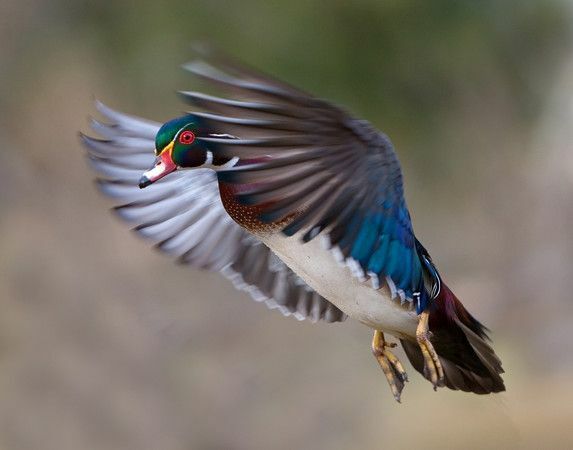 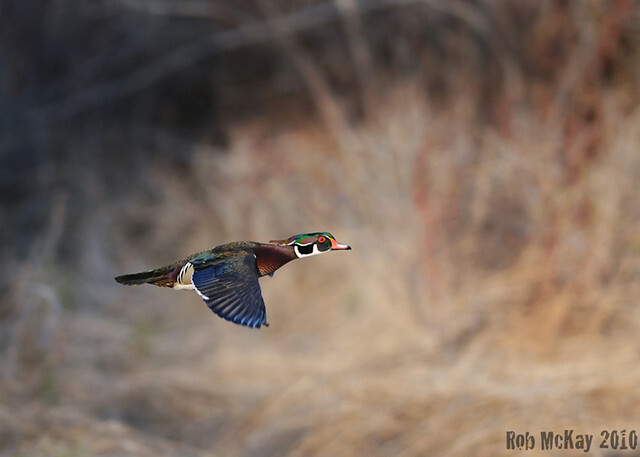 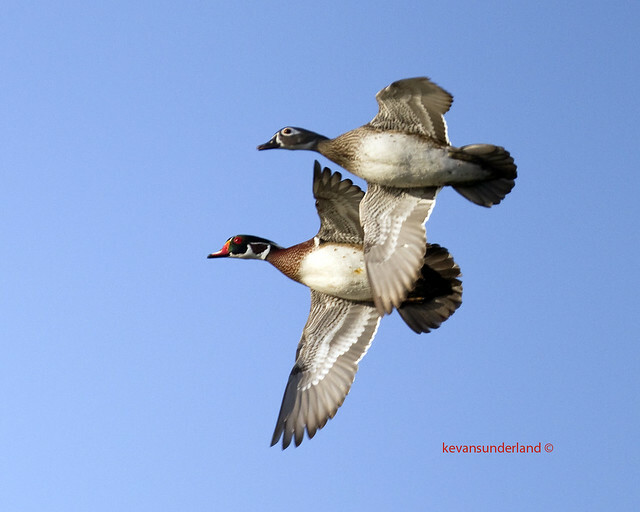 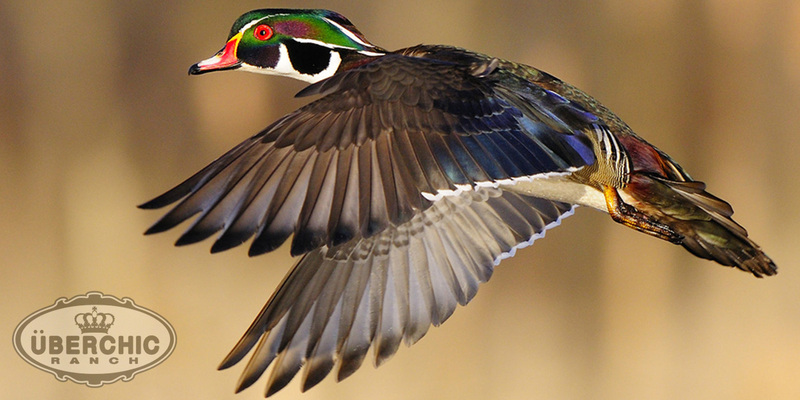 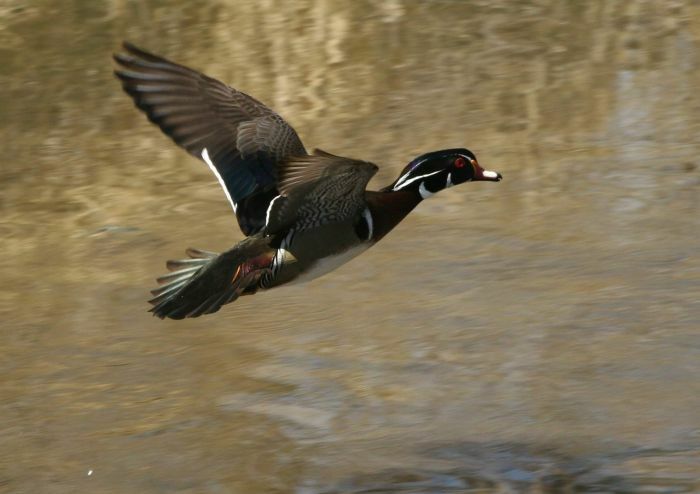 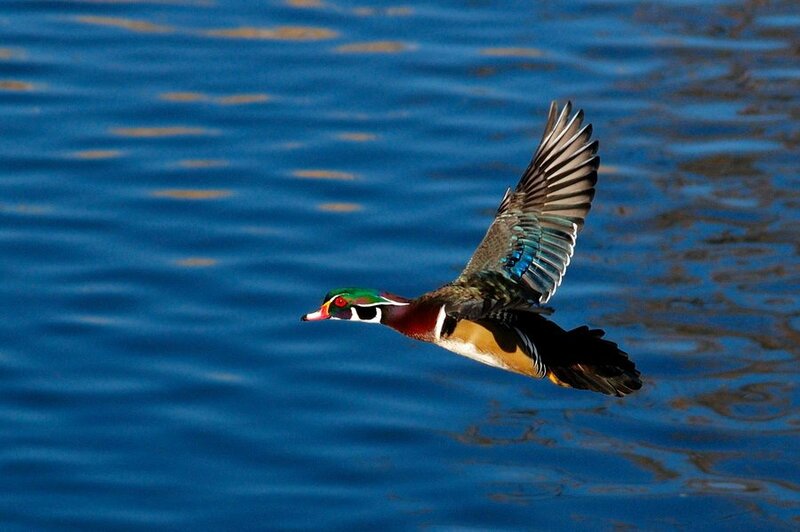 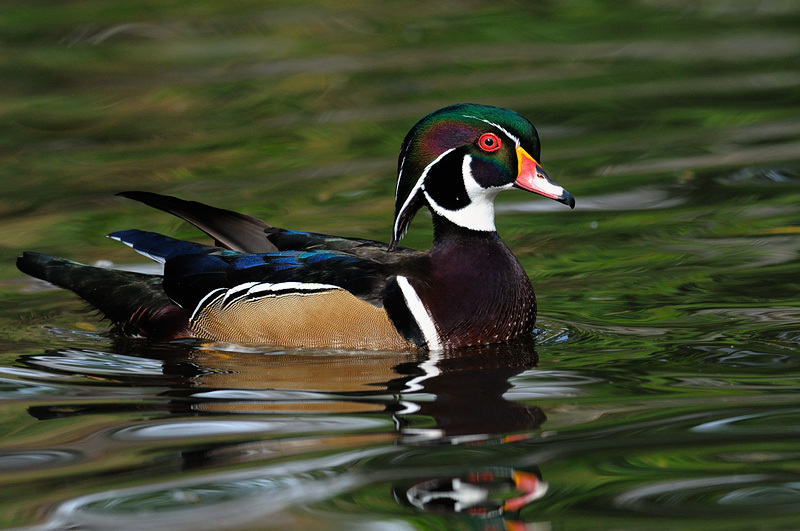 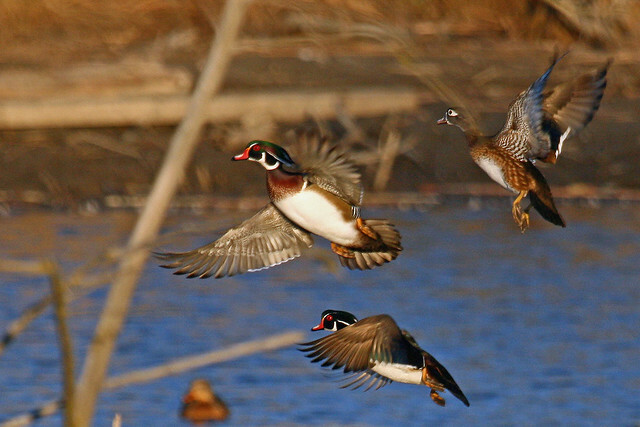 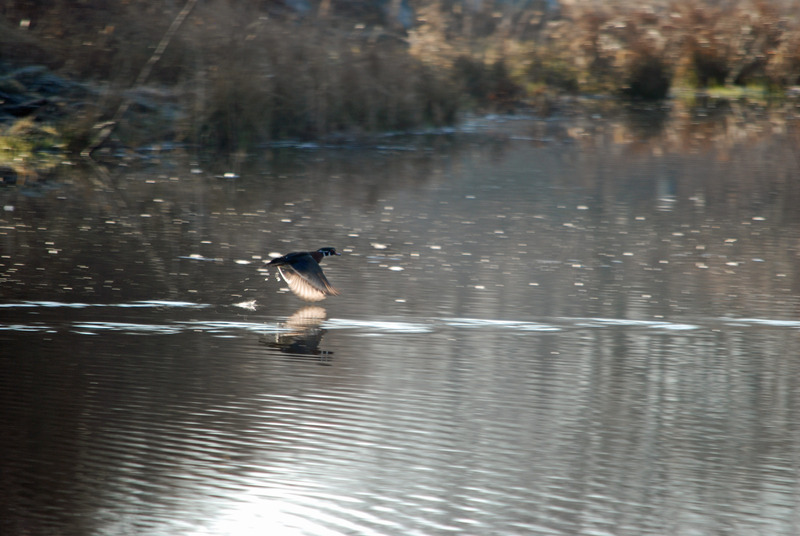 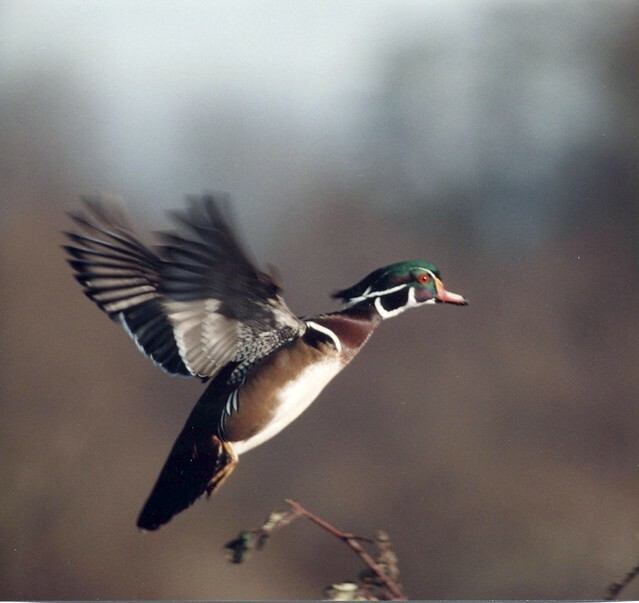 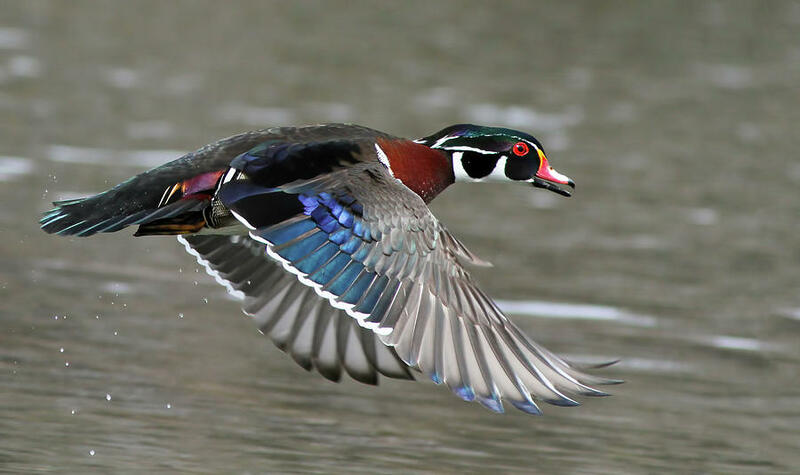 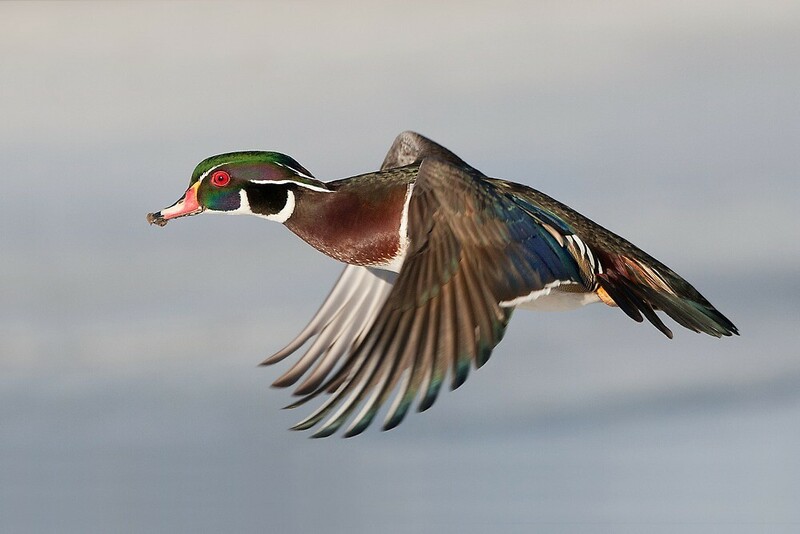 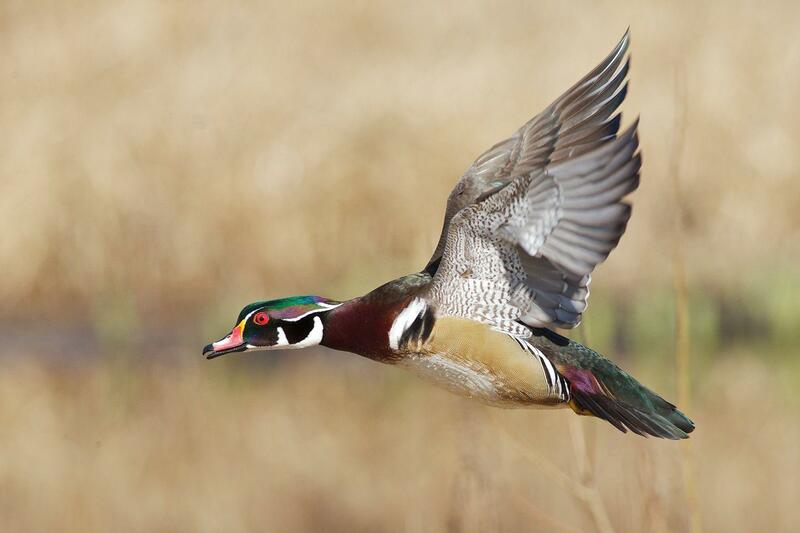 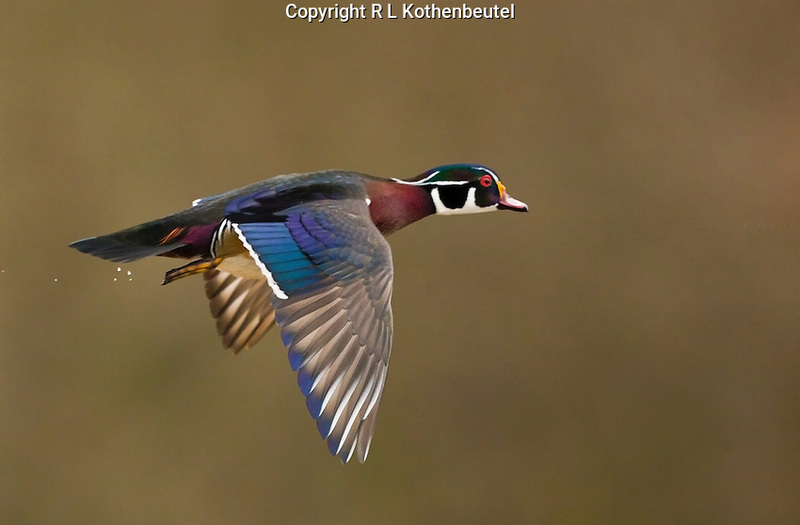 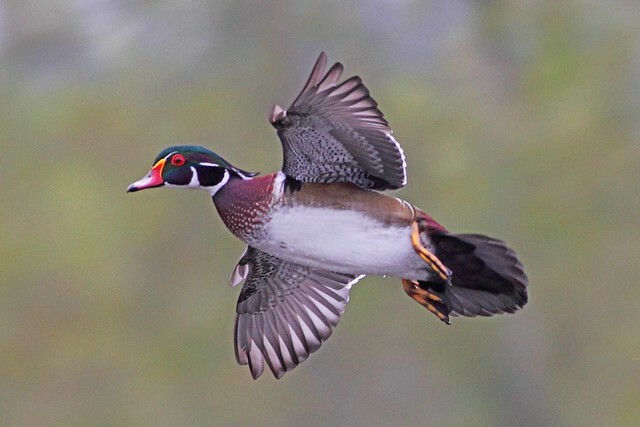 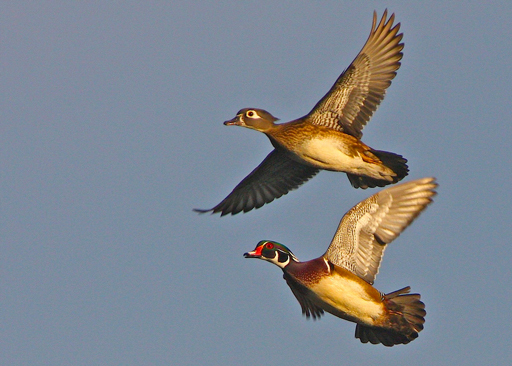 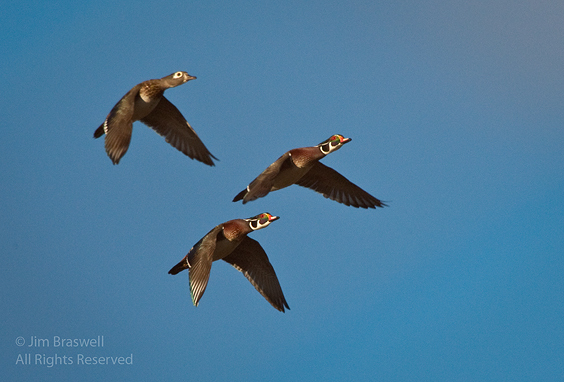 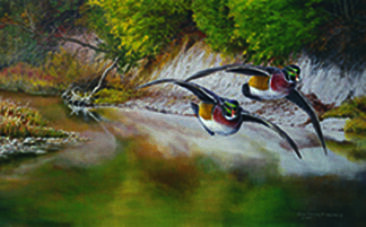 75% of the wood ducks in the Pacific Flyway are non-migratory. 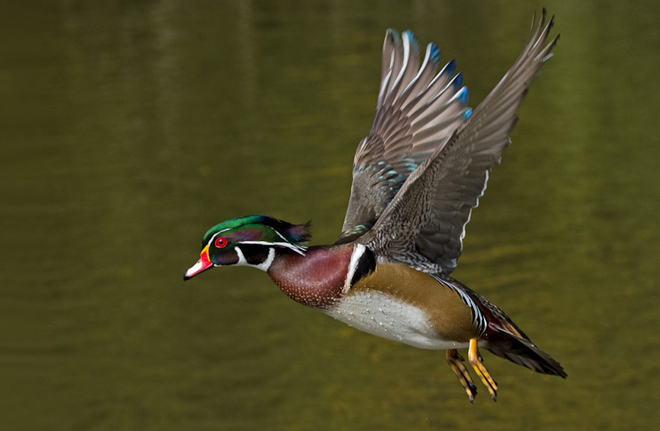 They are also popular, due to their attractive plumage, in waterfowl collections and as such are frequently recorded in Great Britain as escapes—populations have become temporarily established in Surrey in the past but are not considered to be self-sustaining in the fashion of the closely related Mandarin duck. 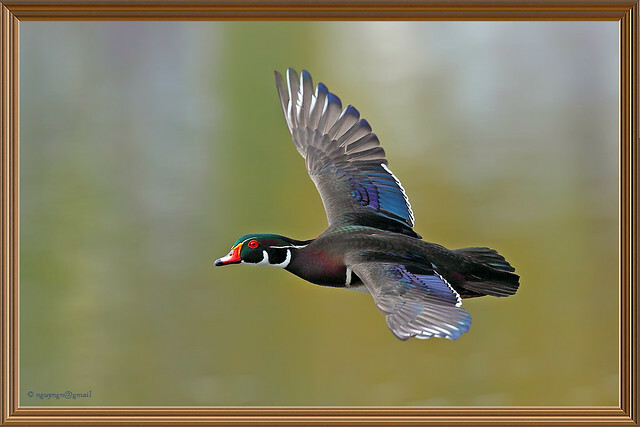 Given its native distribution the species is also a potential natural vagrant to Western Europe and there have been records in areas such as Cornwall, Scotland and the Isles of Scilly which some observers consider may relate to wild birds; however, given the wood duck's popularity in captivity it would be extremely difficult to prove their provenance. 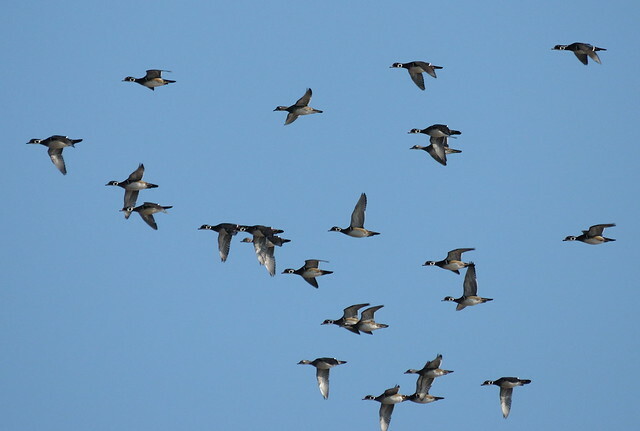 There is a small feral population in Dublin. 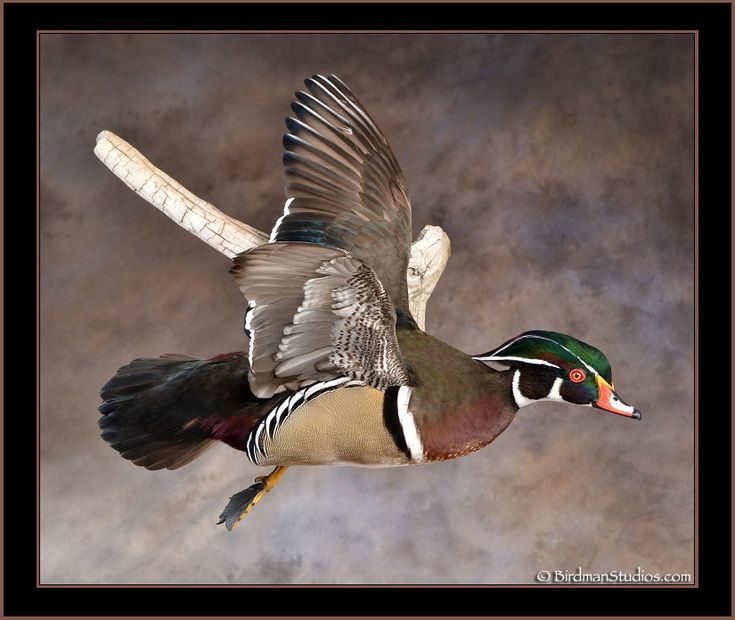 Who May Enter: AMATEUR PHOTOGRAPHERS OF ANY AGE—except for employees of LAKE COUNTRY JOURNAL or RANGE, a Deluxe company, their immediate families, professional photographers (people who earn 50% or more of their income from photography), and regular photographic contributors to LCJ. 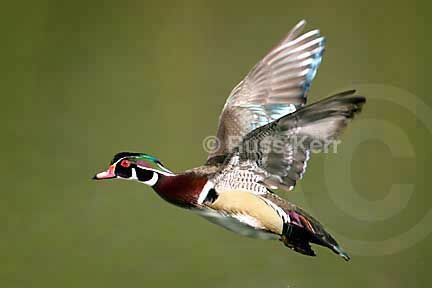 The males do not have the decorative markings all year-round. 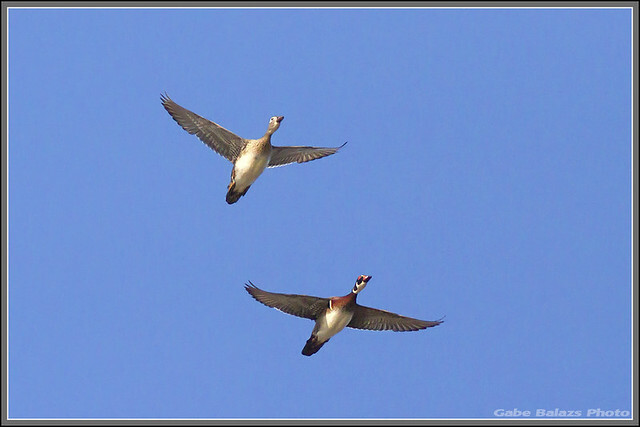 They use the colorful markings to attract females during the breeding season that runs from autumn until the early summer. 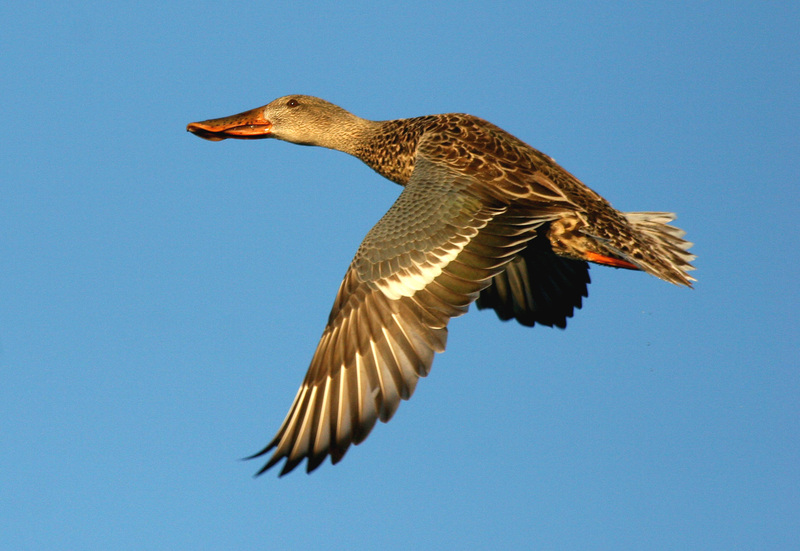 In the late summer, they grow gray feathers with blue markings on the wings and white markings on the face and neck. 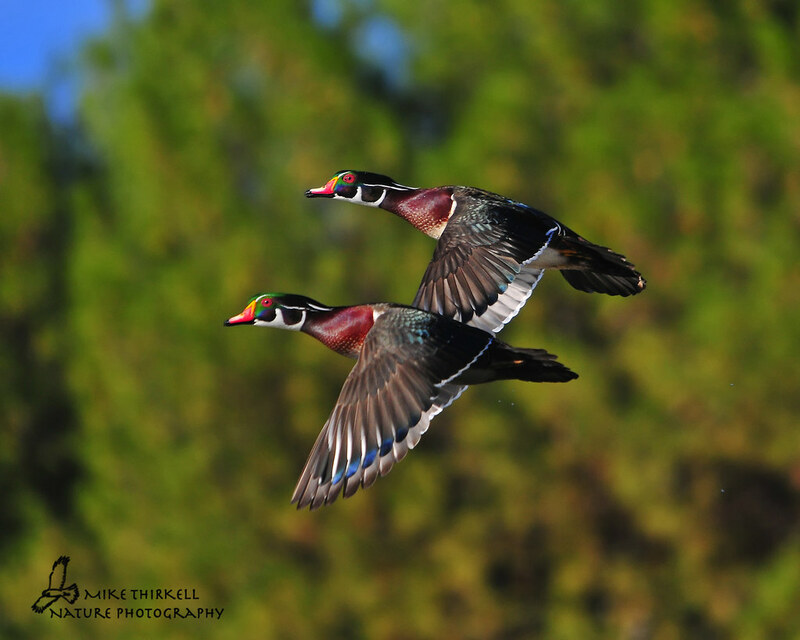 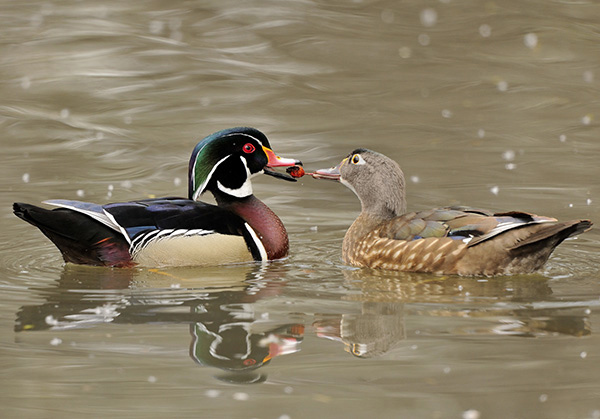 You can still recognize them as a wood duck by the red eyes and bill.